Publicly available datasets constitute the ground to evaluate and compare the performance of proposed approaches for monitoring older patients at home. In this chapter, we shed light on the importance of using datasets as a benchmarking tool for comparing various monitoring techniques for detecting the health threats, which we discussed in the previous chapters. The methods, which are tested by using a standard publicly available dataset as a benchmark, are considered to be more reliable and are more likely to be accepted by the scientific community for their claimed results. 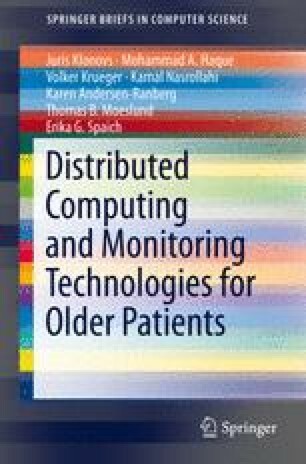 Therefore, we summarize the references of available datasets, which are relevant to the field of automatic monitoring of older patients.